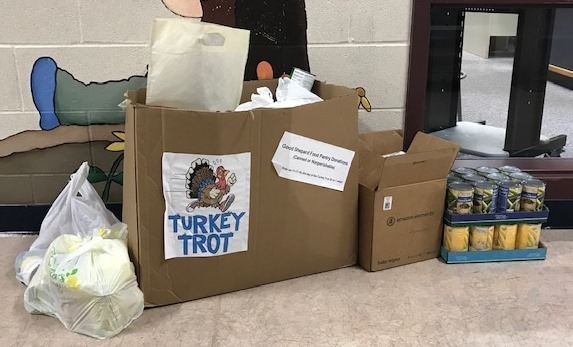 Tipton Community School Corporation held its 4th Annual Turkey Trot on Saturday. Thirty-two runners and walkers braved the cold temperatures to take part in this event. 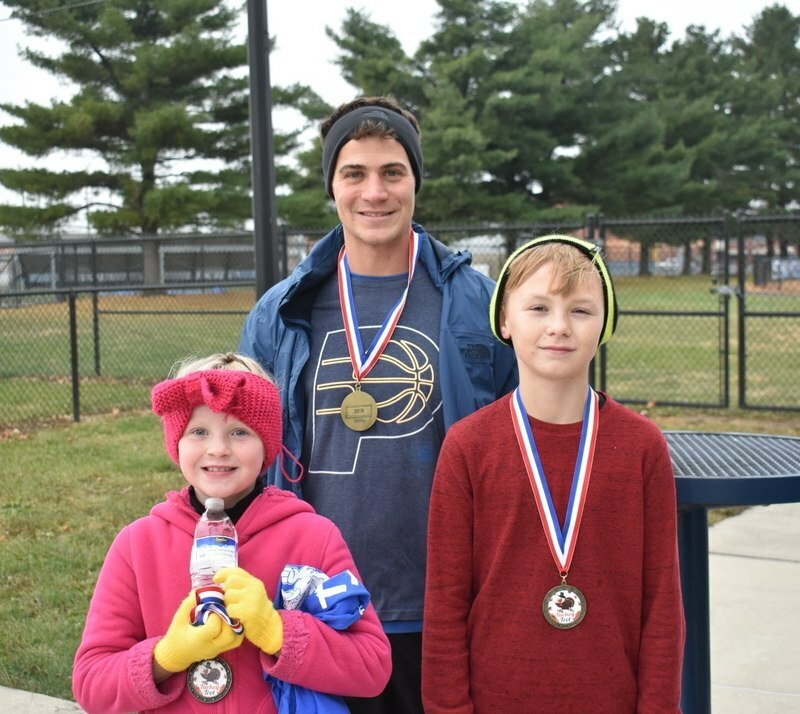 Medals were to those with the fastest times in three categories: Elementary School - Miyah Cast, Middle/High School, Max Tragesser, Adult - Jordan Crane. 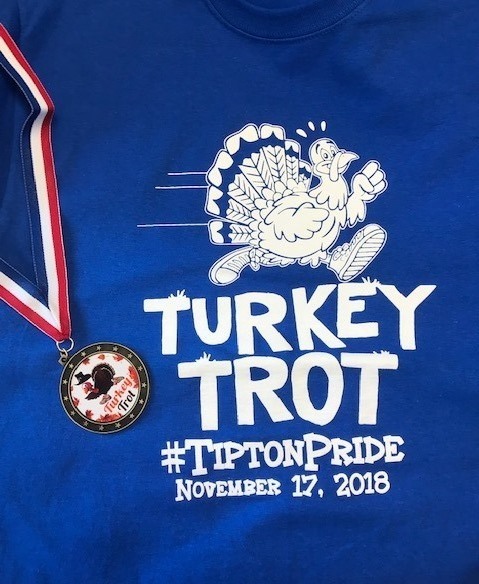 Tipton schools began hosting the Turkey Trot as part of the celebration of American Education Week. It also provides a chance to raise money and collect food items for the local Good Shepherd Food Pantry.